Get rid of humidity: A dehumidifier is exactly what your home needs! 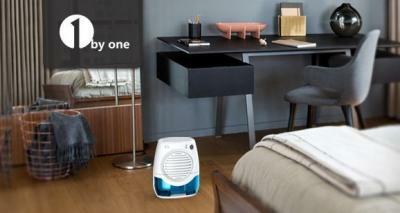 Portable humidifiers are gaining a lot of popularity as they take all the moisture out of the air in a short span time. And if you struggle with climate changes where there is high humidity then a dehumidifier is sure to be your new best friend.